Research in support of the positive effect that improved physical fitness has on our mental health is overwhelming and extremely compelling. The more people we can help in their quest for improved health and quality of life, the stronger and healthier our community will be. This is what drives Community Moves. Take control of the way you move. Improving all aspects physical fitness will help you tackle each day and each task with confidence and vitality. Broaden your social connections. 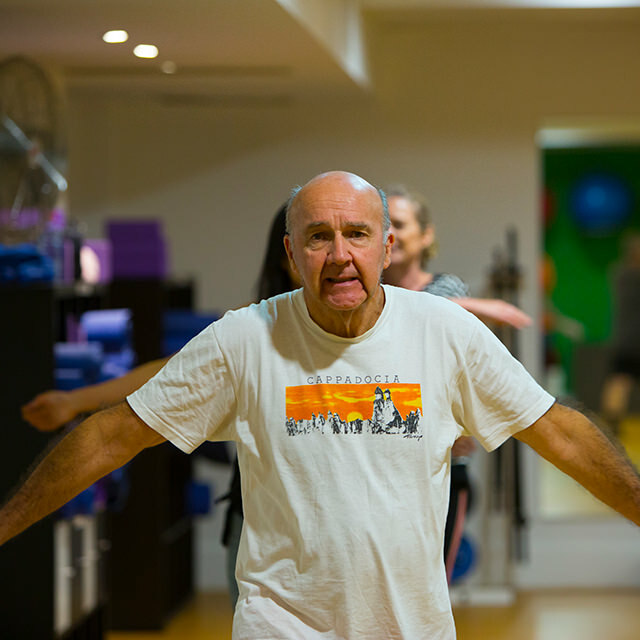 Share the joy of regular exercise with like minded people in a fun and social environment. Be part of something positive. Join the movement and play a role in helping improve the lives of others and the health of the local community. Regular and structured physical activity should be accessible, enjoyable, and un-intimidating. You don’t need to grunt with effort, collapse in exhaustion, or sweat the colour out of your clothes to reap the benefits of exercise. 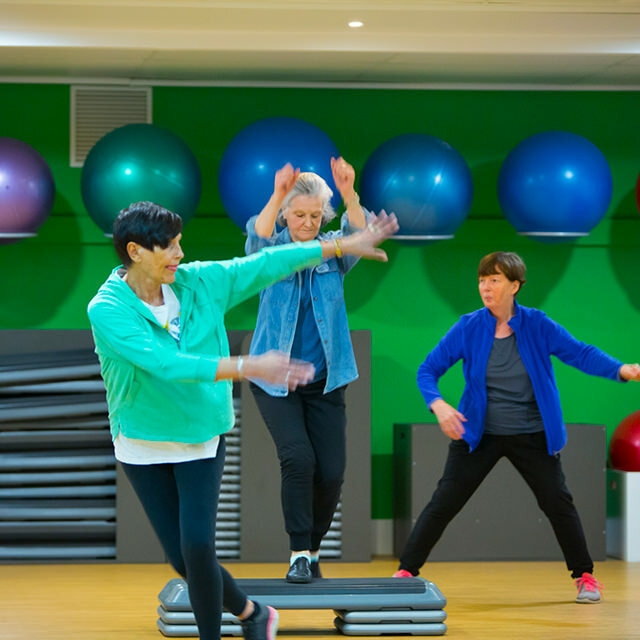 At Community Moves we focus on improving movement patterns, functional strength, aerobic capacity, mobility, and balance, so you can carry your shopping, lift the kids (or grandkids), and move without pain day after day. 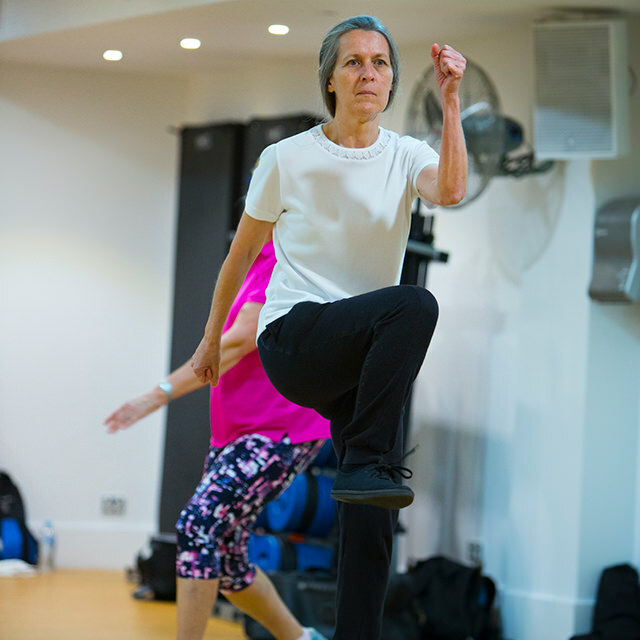 Being able to move well helps us complete physically demanding tasks, utilising the correct muscles and movement patterns, and reduces our risk of injury. 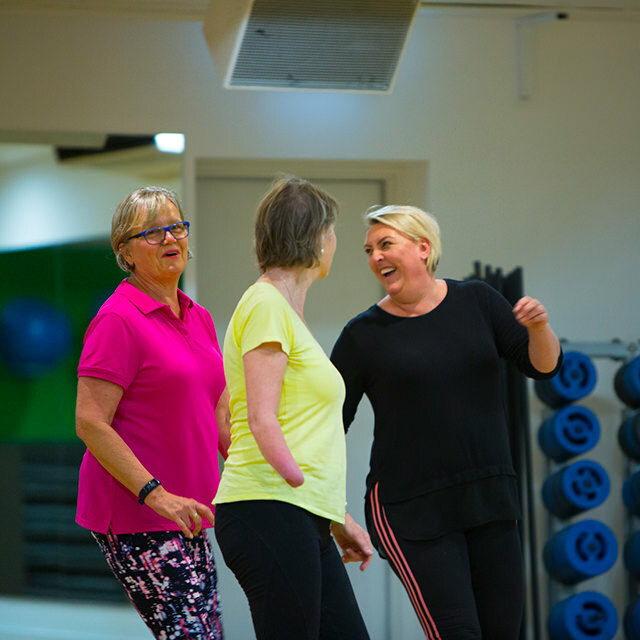 Exercising with like-minded people in a social environment not only improves our physical health but helps improve our mental health. Nothing should stop you from accessing exercise. 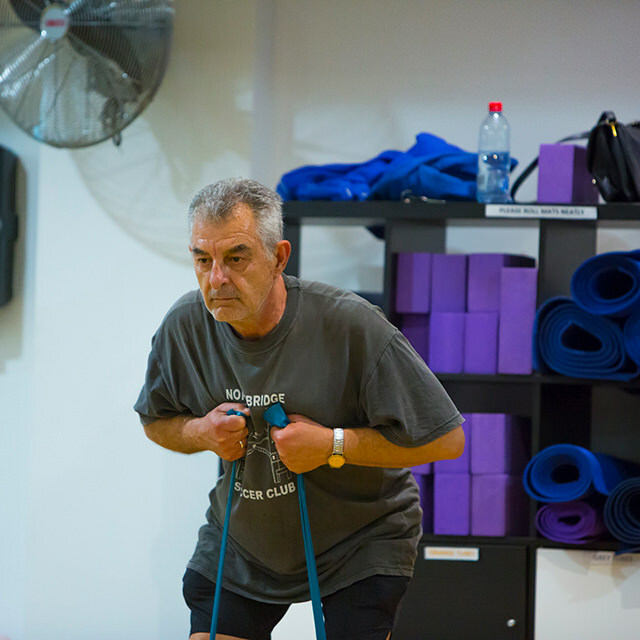 Community Moves caters to all abilities and fitness levels with exercise modifications to meet all levels. To improve the physical and mental health of our community and reduce the impact of chronic lifestyle diseases. 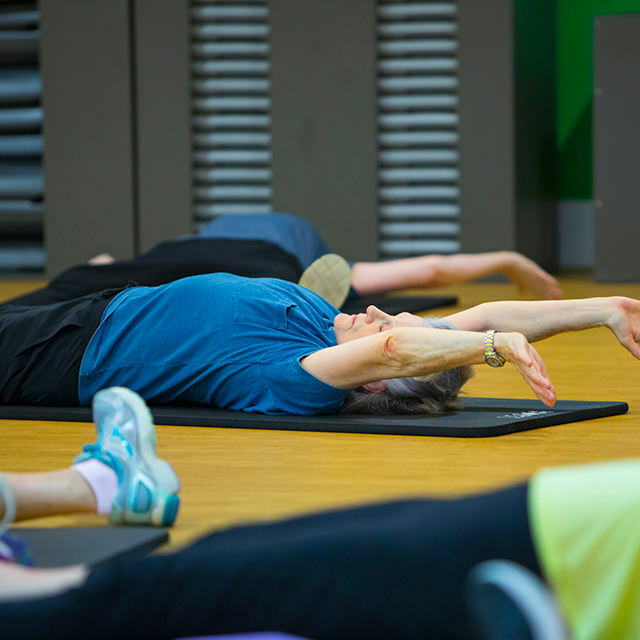 help our members improve all aspects of physical fitness including strength, aerobic capacity, mobility, balance, and coordination, so that they can continue to live an active and healthy life. 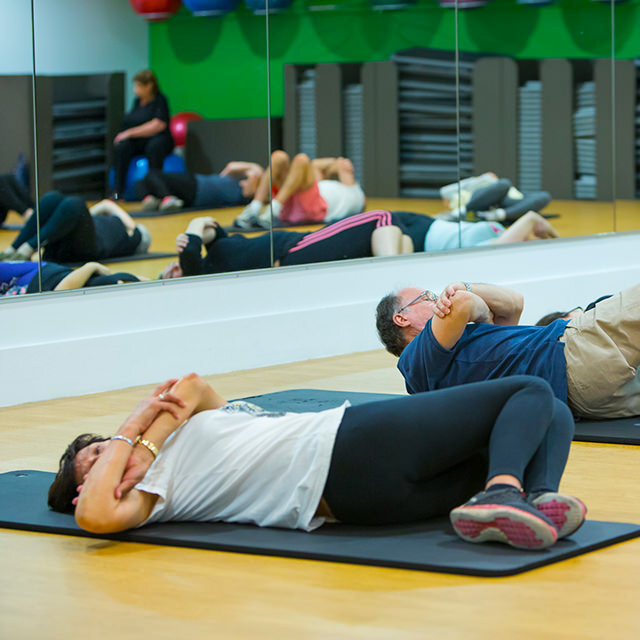 to have a positive health impact on our participants, improving their quality of life and reducing both the risk of chronic disease and the frequency of visits to the doctor.